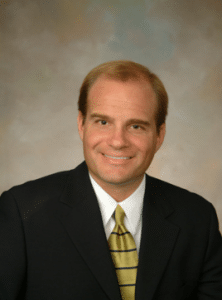 Mr. Brinkley brings over 25 years of experience as a business lawyer, having served as general counsel to an international conglomerate and as a board member and officer of several other companies. Following his years as corporate counsel, Mr. Brinkley established BizLaw in 1995 to serve the specialized needs of small to mid-sized businesses. The firm applies the breadth and depth of this knowledge and experience on behalf of your business interests. We always look to the big picture and take into account the individual needs of every client. Contact us today to see how we can help your business achieve its goals.